Gawler Public Library is part of the SA ‘One Card’ network, which connects more than 130 public libraries across South Australia to let you borrow and return items wherever you go, using your current library card. 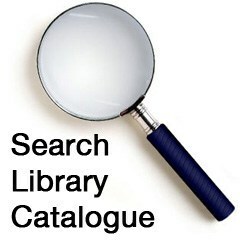 With your library card, you can search and borrow from our library catalogue, which provides 24/7 access to a complete listing of items. Gawler Public Library also subscribes to a number of online resources that can be accessed for free, in the library or online, using your card.